How many self-help books are written by authors whose biggest success is selling self-help books? Three Simple Steps is different. Despite stock market crashes, dot-com busts, and the specter of recession, the author started a virtual company from home, using a few thousand dollars of his savings. A few years later, without ever hiring an employee or leaving his home office, he sold it for more than $100 million. As the economy slipped into another free fall, he did this again with a company in a different field. He accomplished this through no particular genius. Rather, he studied the habits of the many successful men and women who preceded him, and developed three simple rules that, if followed diligently, virtually ensure success. Using them first to escape poverty, then to achieve a life of adventures, he finally turned them toward financial independence. Written in a straightforward and no-nonsense style, Three Simple Steps shows you how to take back control of your destiny and reshape your mind for increased creativity, serenity and achievement. While building on the wisdom of great thinkers and accomplished individuals from East and West, Three Simple Steps isn’t a new age text or guide to esoteric fulfillment. Rather, it’s a practical guide to real-life achievement by a pragmatic businessman who attributes his incredible successes to these very simple ideas. 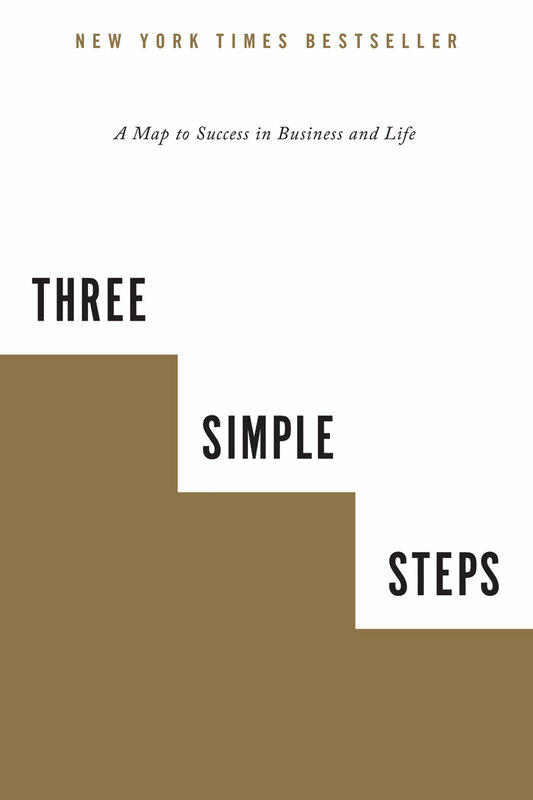 Three Simple Steps is a must-read guide for everyone who wants to achieve more, live better and be happier. Author of Three Simple Steps, Trevor Blake was founder and CEO of QOL Medial LLC, a specialty pharmaceutical company he started in 2002 with a few thousand dollars and sold in 2010 for over 100 million. In 2006 he founded ANU, a unique not-for-profit dedicated to developing low side-effect cancer drugs. Prior to this, Blake was VP Commercial Development at Ceptyr and Director Commercial Development at Orphan Medical. 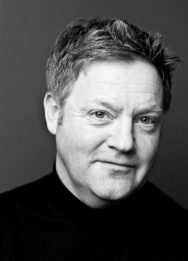 He has worked in the UK, Europe, and the USA with companies such as Biogen, 3M, and Lipha, and has won many industry awards, including marketing professional of the year. 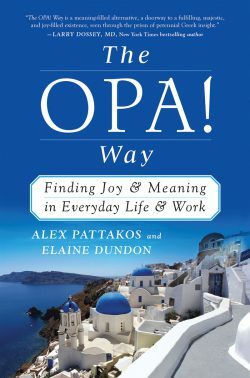 The OPA! 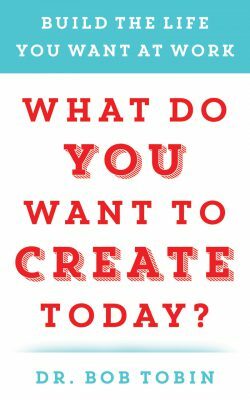 Way What Do You Want to Create Today?